On Wednesday September 12, the Cupertino finally kept awake your new smartphone. 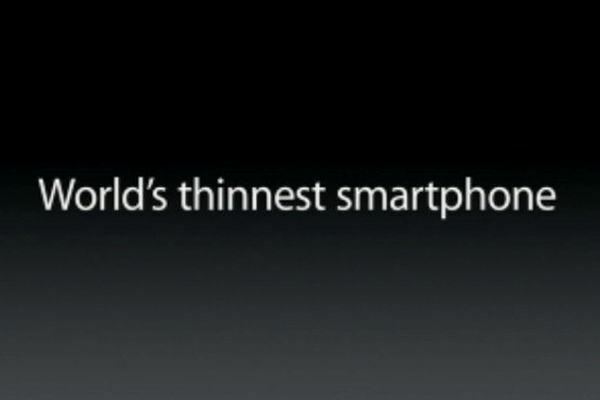 A fanfare announcing that it was "the world's thinnest smartphone". Despite what Apple says the iPhone 5 is not the thinnest phone on the planet. 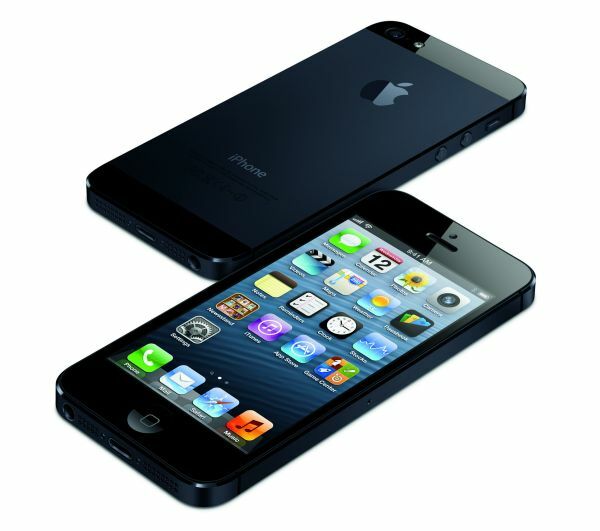 Certainly measured 18 percent less than the iPhone 4S and weighs one-fifth less than its predecessor. Specifically, the new iPhone weighs only 112 grams and has a thickness of 7.6 millimeters. But does this make him the world's thinnest? To answer this competition just look at your competitors. And so, we find that there are other models on the market that are slimmer still, like Athena ZTE with 6.2 millimeters, the Huawei Ascend P1 S with 6.7 mm or 7.1 mm Motorola Razr. They overcome the thinness of the last mark of Apple mobile. Even one of the bystanders who claims to like this course more iPhone 5, the end of the video confesses he has an iPhone 4S. Which curiously is the same that is holding in his hands, unbeknownst to him. But there's more. Some said that the mobile Internet users shown to pedestrians is still a previous model , the iPhone 4.